This one was actually my most interesting food trip so far as I traveled to the north. The northern part of the country is always close to my heart because that is where my roots came from. Last November 14, 2016, was my lucky day to be invited as one of the media bloggers for Chef Laudico's Feast in SM City Clark Pampanga. 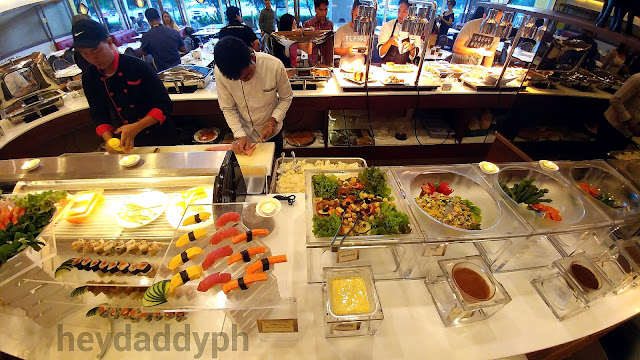 The 2 hour drive was never boring as I was really eager and excited to meet the celebrity Chefs, Jackie and Roland Laudico, whom I admired for years because of their great work and of course, to feast on their buffet. The facade of the restaurant looks really inviting, the golden-colored name of the restaurant gives it a touch of class and quality. The interior of the store is simple yet very relaxing especially the ceiling which resembles the banderitas we see during fiestas in the barrio. The banig that is accentuated around the upper part of the wall gives a homey feeling. Over-all I found the place friendly and hospitable. A great place indeed, for family gatherings and celebrations, where each and every member will surely enjoy, relax and have fun. 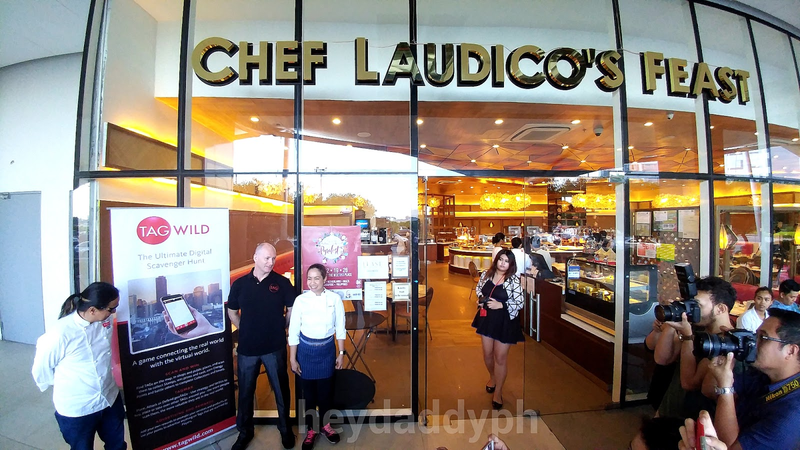 Putting up a restaurant in the Culinary Capital of the Philippines is challenging for the Laudico's. 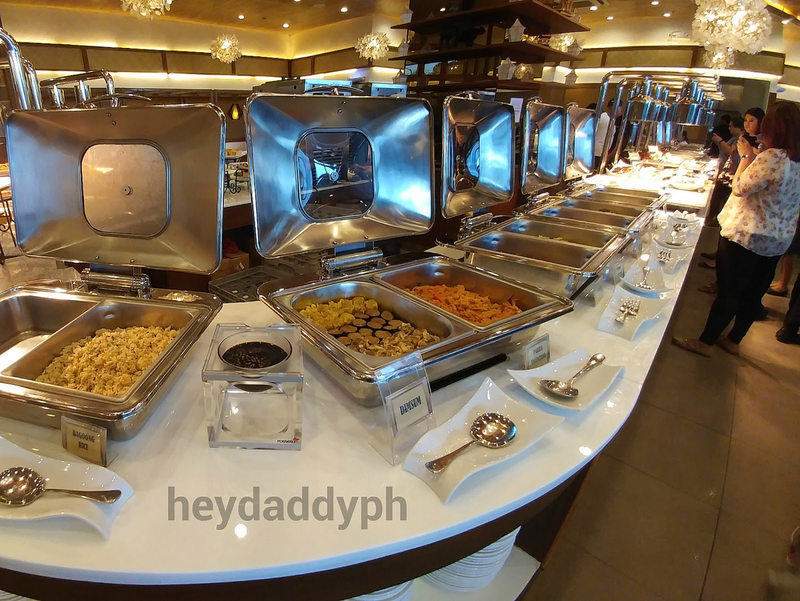 We all know that the taste buds of the Kapampangans are very critical. 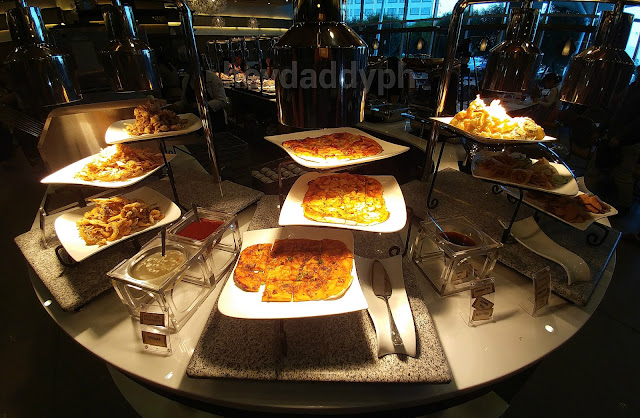 They have distinct standards when it comes to the food they eat and serve. 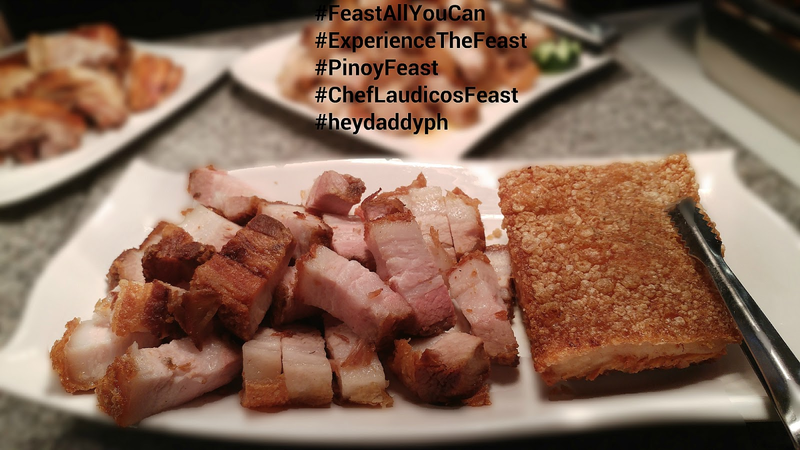 But Chefs Jac and Roland are very positive with what they have to offer to the Kapampangans, to the nearby townfolks and to every guest that will enter their new home. They are very much confident that guests will love and appreciate the service and quality of food they will serve as they are all authentic. Everything was made from scratch, no shortcutting of the taste. They made sure to preserve the originality of the flavor of every dish and to prevent using magical powders, bouillons or seasonings in it. They make sure that what the guests will eat are surely healthy and palatable at the same time. 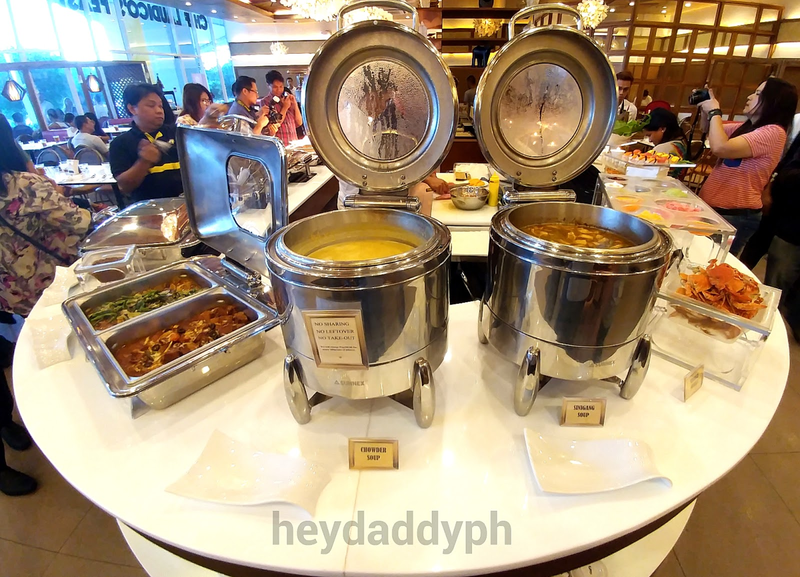 They will serve the guests with over a hundred of dishes to choose from. 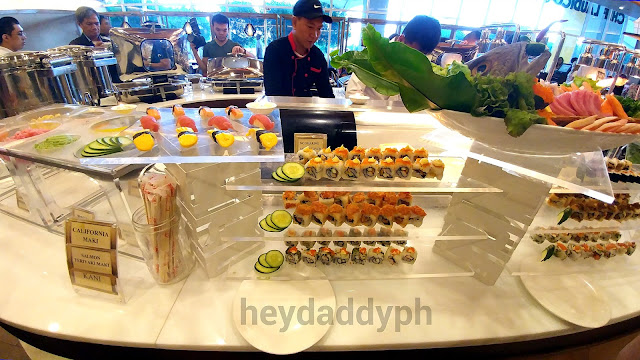 The wide spread of dishes is different from their other restaurants because it features not just local but international dishes like Japanese, Korean, Chinese, Italian, American, Spanish and more. 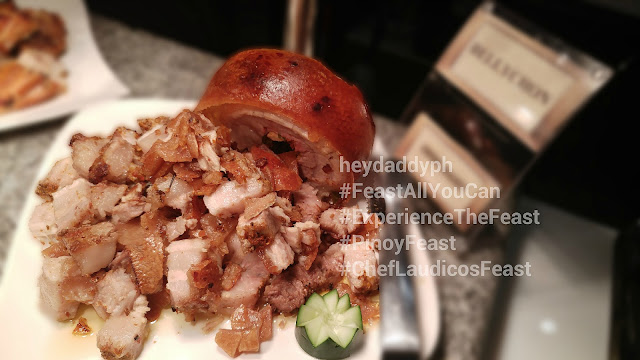 Chef Laudico's Feast is located at the Ground Level BPO 1, SM City Clarkand is open from 11am to 3pm and 5pm to 10pm daily. Chowder soup is superb! My 2 year-old son was with me and he really enjoyed it!